Attention newbies! 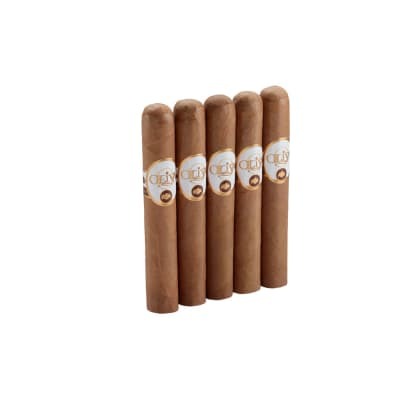 This is one of the best cigars for getting into the wonderful world of premium cigars. 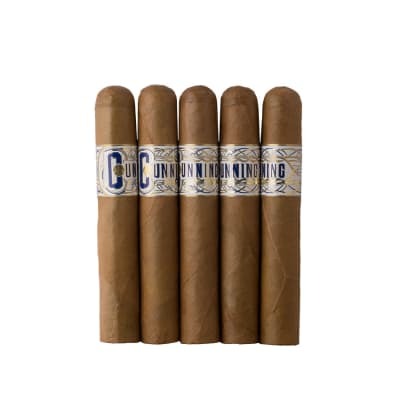 CAO Gold Robusto cigars offer you a mild, yet flavorful blend of rich-tasting Nicaraguan tobaccos balanced by a creamy Connecticut wrapper for a smooth, satisfying gateway cigar. Get yours now. I like a light Connecticut as a morning smoke with coffee and these are a nice fit for that. The only thing I d nitpick on is the CAO labels. I know? who cares about the band? Well, I take it all into consideration and the CAO band just doesn t work well for me. Other than that, these are an easy choice. CAO gold is a smooth, flavorful morning smoke that pairs well with a Hazelnut coffee. Appearance is the first taste and this looks tasty. Draw is effortless which makes it a good morning smoke. I don?t want to fight with my cigars to start my day. 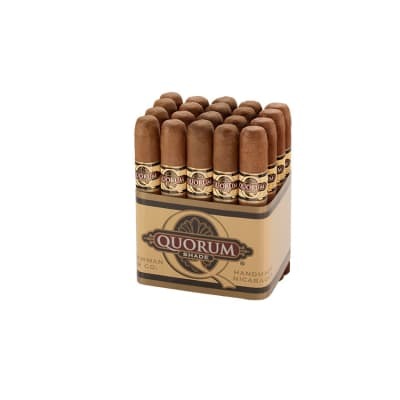 I highly recommend this cigar for FNG smokers as well as sage aficionados! This is my go to smoke, love everything about this cigar.